I do more than just brows! 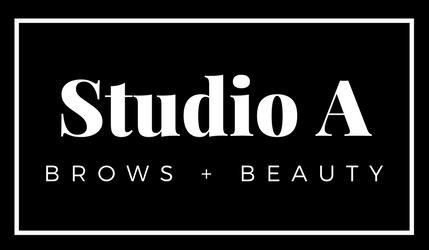 Specializing in Brow Shaping + Tint, Skincare, Facial Services, & Makeup Application, my #1 goal is to help you be your most beautiful self. I am committed to providing cutting edge, luxurious products and services that are specific to your needs. I will help you put your best face forward. Find Best Brows Studio inside M.Y Hair Salon on the corner of 19th Ave. & Kearney. "To love the skin you're in is the ultimate win."